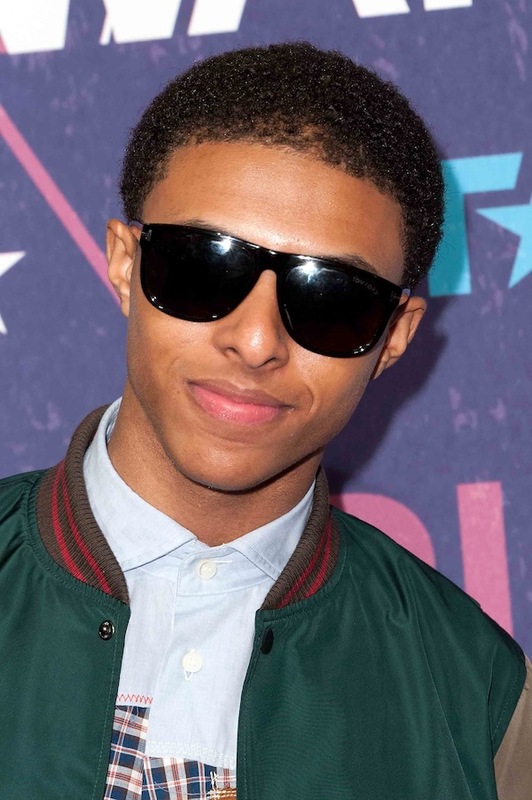 Diggy Simmons: A Star is BORN! In less than 5 days Diddy Simmons will release his new CD Unexpected Arrival. The Heir to the THRONE of tween/teen girls hearts will stake him claim and you dam well better be ready! More after the turn! Tags: Diggy Simmons: A Star is BORN!